Don't Lose That Home. Download Your Free Guide Now. 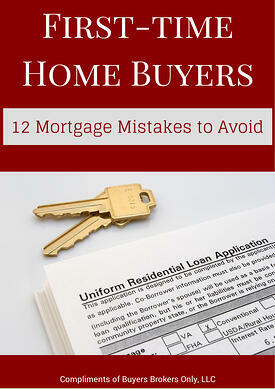 Please fill out the form on this page,in order to receive your free guide and to avoid 12 common mortgage mistakes.